UBS yesterday put into doubt the headcount numbers of their London based businesses. They were also clear to link this with the Brexit vote. The City will survive of course, but futuroligists will be busy trying to imagine what it will look like in 10 years' time. 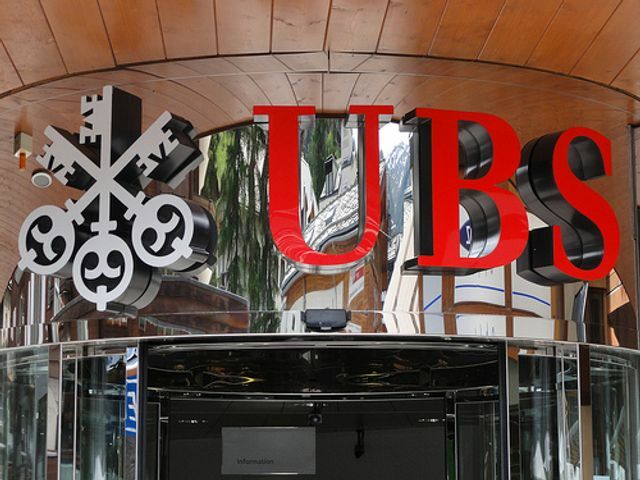 UBS has become the latest financial institution to warn UK jobs could be lost in the wake of Brexit, with up to 30% of the UK workforce at risk. The Swiss bank said 1,500 jobs could be lost from the UK and moved abroad as a result of the outcome of the EU referendum in June. Chief executive Sergio Ermotti said 20%-30% of the 5,000 employees in London could be affected by the changes. The firm also employs 20,000 people in Switzerland.